An Ultimate Marvel vs. Capcom 3 arcade machine has been set-up at TKA Virtualand, Bugis Junction. 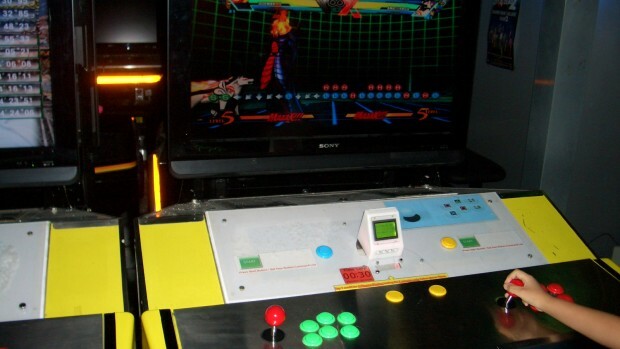 The game actually utilises the console version of UMvC3, which has been modified to work on an arcade cabinet. Credits are set to 50-cents each. Each credit will unlock the controls for both players for seven minutes. After the seven minute time limit ends, the controls will be locked until another credit is inserted. For more precise details about the UMvC3 cabinet, as well as instructions for player etiquette, visit this MVC3 Singapore Facebook page note. This is not the first time that TKA has modified a console-only fighting game to work in an arcade setting. 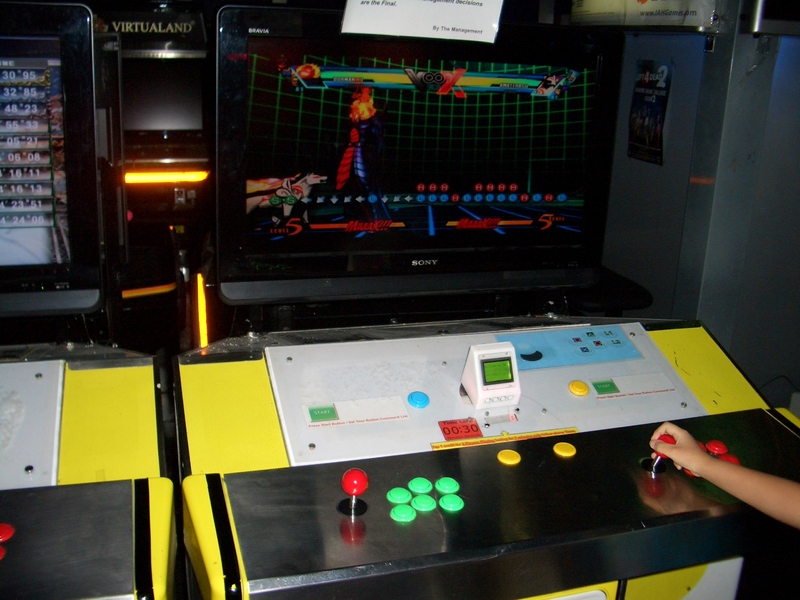 Back in early-2010, a similar set-up was made for the console version of Super Street Fighter IV, which was incredibly popular among the SFIV community for awhile. I managed to get a feel for the controls on the UMvC3 cabinet, and the sticks and buttons are in good condition. For those of you who do not own a console, or are unsure whether UMvC3 is worth purchasing, this arcade machine is currently the best option for you to try out the game.